We are extremely pleased by the service and unique way to handle property business by The Trusted Home Buyer team especially Martin Martin Boonzaayer, who explained in detail the unique way they do property transactions when the property/owner is going through a particular situation. 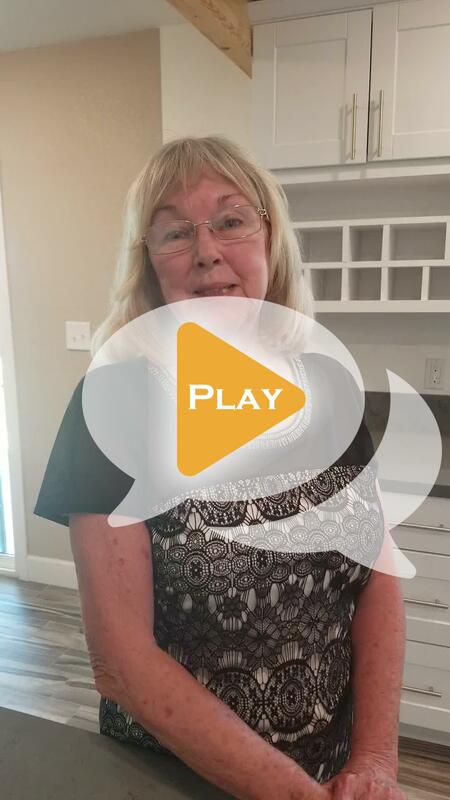 I loved The Trusted Home Buyer because he is professional, easy to work with, has great attention to detail, and makes the entire transaction process more enjoyable. I would certainly do more deals with them. 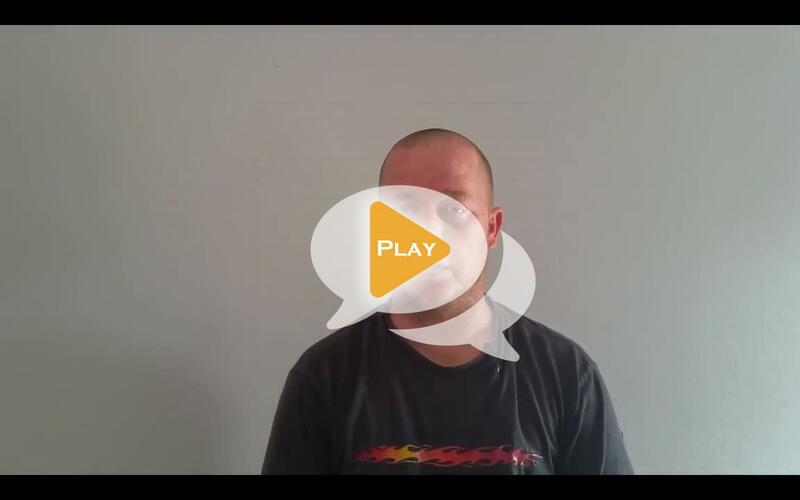 Martin contacted us directly to negotiate a fair price for our property. We were able to close within two weeks. He and his staff were very helpful and friendly. Thank you very much! 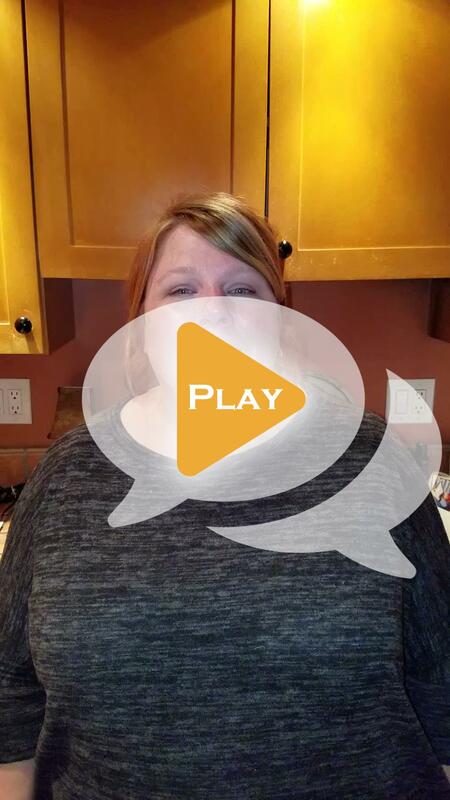 the trusted home buyer delivered on what they said they would do. the whole experience was positive. It was quick and easy. Any questions I had about the process was answered to my satisfaction. To whom it may concern I had the pleasure of meeting Mr. Martin Boonzaayer this afternoon. I heard about the trusted Home buyer through our Homeowners Association Newsletter. I now understand why he received such positive reviews. Needless to say, I ha a serious housing issue. i was on the verge of losing my home! I called Martin and made an appointment. He arrived earley. He was professional, courteous looked you in the eye and answered all of our questions. Specifically, I needed $5200.00 or my home was going into foreclosure. I was skeptical about utilizing a home buyer, but my options were slim and none and none had left the building. Bottom line, Martin did his due diligence andis funding us the money. I could not be more thankful Full disclosure, Martin is making a what we, together deemed a fair profit. This is to be expected.I could not be more satisfied with martin and his entire office. Just nice,pleasant, sympathetic and professional people.Bottom line , the highest recommendation I can give is if my family or friends were in a housing bind, i would be more recommend Martin and The Trusted home Buyer in a second. We are extremely pleased by the service and unique way to handle property business by The Trusted Home Buyer team especially Martin Martin Boonzaayer, who explained in detail the unique way they do property transactions when the property/owner is going through a particular situation. Our experience was that everything happened as he told us, there were none misinformation neither changes on the way, we closed when we need it, everything was handle it very professional from the beginning to the very end. The beauty of their way to do business, is that we got the amount we were expecting with an extra bonus, we did not have to fix, move or clean a thing! 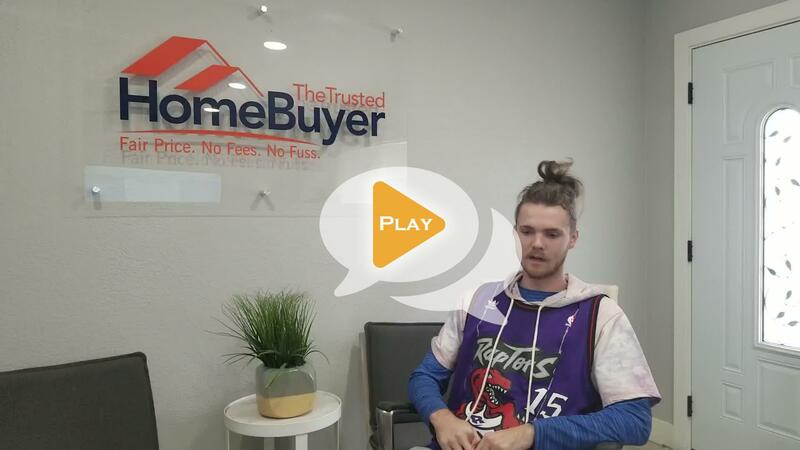 Very smooth transition and very easy non hassle closing procedure, we are very thankful to The Trusted Home Buyer Team for working out a unique solution to our particular situation. From the very first conversation I had with Martin, I could tell he was a man of integrity, and I felt completely comfortable talking with him and trusting him in dealing with my father's estate. He kept me informed of my options, and followed through and did everything he said he would do, keeping all appointments and communicating effectively via phone and email. I was in a very rough spot dealing with my fathers estate in AZ, and being personally affected by the devastating Camp Fire in CA, and Martin explored every option with me. I truly appreciate his help. It is not often that you run across someone in business with as much integrity as Martin of the Trusted Home Buyer. 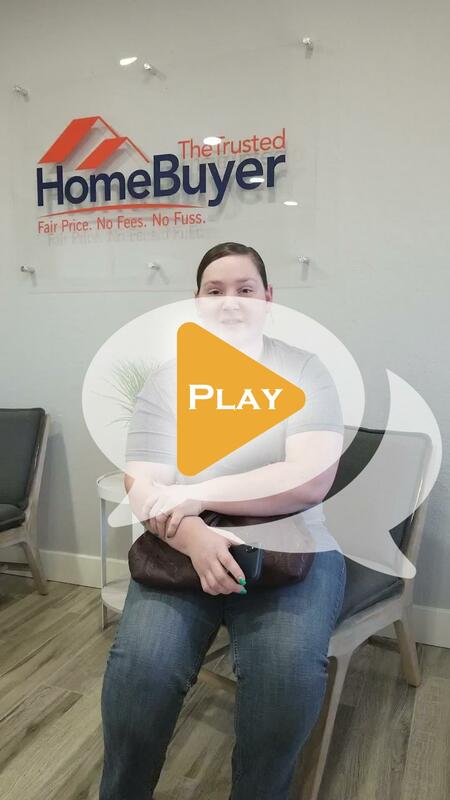 We had three bids on my parent’s house and I chose the trusted homebuyer because they were willing to go the extra mile to make sure clients are happy. I am so glad that I did. 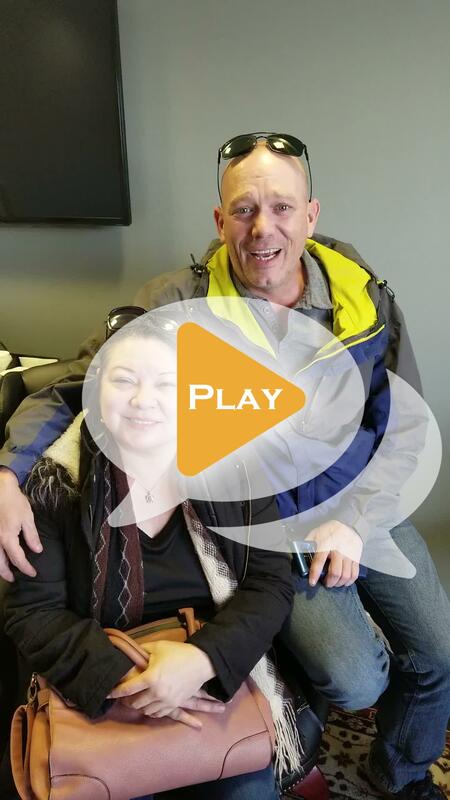 We had a few hiccups along the way and many other buyers would have backed out of the deal, but Martin honored the contract. He kept in contact with us himself even after the sale of the house. I would recommend the Trusted Home Buyer strongly and will use them again if faced with this type of transaction. I was in a situation where I needed to sell our Sun City, AZ house after my brother passed away. I called several 'Home Buyer' companies in the Sun City area and Martin Boonzaayer from The Trusted HomeBuyer was the first to return my call and the only one to have time to actually come to the house to meet me and look over the house while I was in AZ. Martin is very personable and made me feel at ease almost right away. I knew what I wanted to get out of the house money wise, but I also knew that Martin is in business to make money. I truly believe that the offer I was given was a fair deal and I have no regrets what so ever in signing the contract for the sale of the house...and for my brother’s car as well :) Once the contract was signed, Martin assigned Camille as my main contact with The Trusted HomeBuyer. She was an absolute pleasure to work with, whether it was to modify the contract based on my Lawyer's recommendations, or having a few boxes shipped to me that I couldn't bring home to PA. She was always there to answer any and all questions I had. If I ever have the opportunity, I would not hesitate to work with Martin and Camille again. Thank you very much for a very painless and smooth process during a time when I needed it the most. I needed to sell a fixer upper property fast and Martin was really helpful! Although we didn't actually end up selling/buying to each other, he was always available to answer the many questions I had throughout the process. He inspired a sense of trust which is indispensable when dealing with direct cash contracts. I would highly recommend this group. Martin truly lives up to the name Trusted Home Buyer with the level of integrity he displays in his work! After being out of work for 7 months, I found a suitable job that requires me to move my family cross country to Louisville, KY within the next 30 days. My most pressing concern at that time was how quickly I could sell my home. I contacted a realtor but quickly realized the tradition sale process likely will take longer than the time I have. I also responded to a few investor inquiries, somehow they too got the memo :)) I considered this option very risky therefore if I had to go this route we would have to make the agreement very solid, thus putting extra reasonable verbiage in the agreement to protect me, the seller. I spoke to a few investors but things did not feel right; one was two young guys that appeared to know the process of homebuying but..., and another I recall appeared somewhat fast talking but things just did not feel right. All talking about our agreement being self-finance, thus seller’s main interest is distributed on the front end. I was ok with this but the agreement has to be solid. During this time I received a phone call one morning and the caller introduced himself as Martin Boonzaayer, of The Trusted Homebuyer. 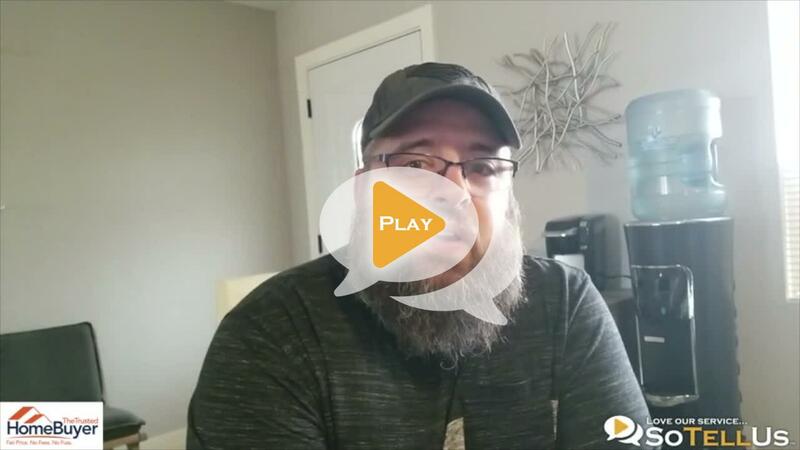 We met and I soon learned of the many situations he can and have been assisting families in their real estate sale dilemma. Since our initial meeting I had a sense of comfort with Martin. We moved forward and developed an agreement. Since self-financed, I needed to ensure each and every monthly payment were being made, and on-time. Thirty-four months after, October 2016, as agreed, Martin refinanced the property out of my name. Retrospectively, The Trusted Homebuyer (Martin) did exactly what was agreed. Quite often investors in this industry refer to themselves and would love all to see them as a trusted homebuyer. But my current experience truly declared Martin Boonzaayer, a trusted homebuyer, quite fitting. Taking a terrible hit during the time I was out of work, my credit now has rebounded partly due to the added consistent on-time mortgage payments. If you have to self-finance your homesale, I would strongly encourage you to consider Martin Boonzaayer. Martin and his team truly care about others, and couldn't be more trustworthy. The company you can really put your "Trust" on in Real Estate Deals in Arizona & Michigan. Call Now! Martin is the real deal in Arizona. Give him a call. Marvin is one of the most humble real estate investors I have ever met. 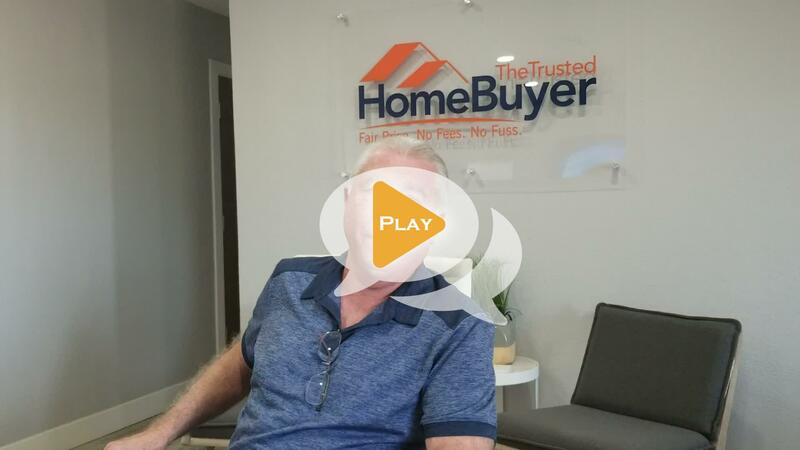 His name "the trusted home buyer" suits him well!